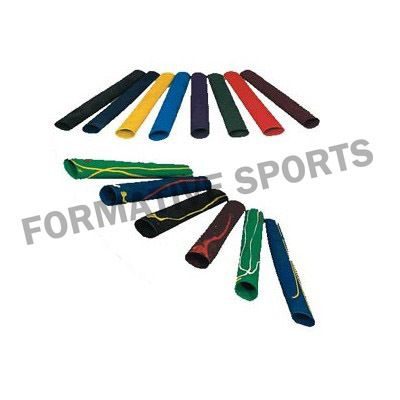 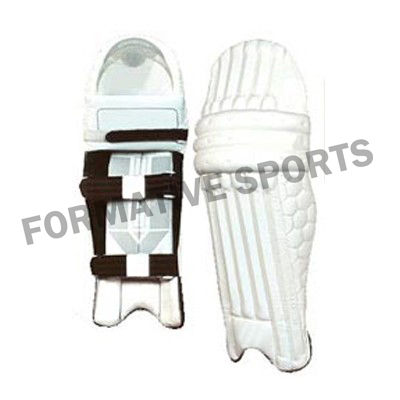 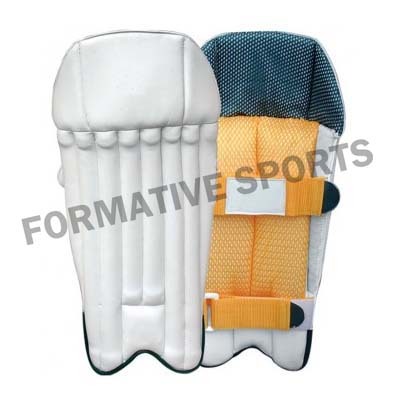 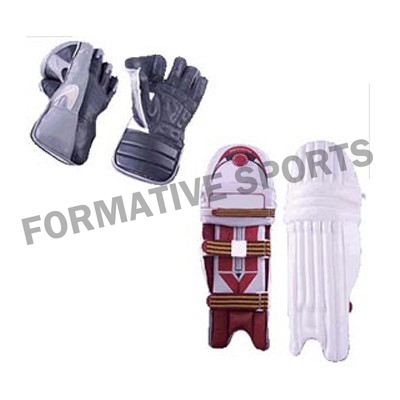 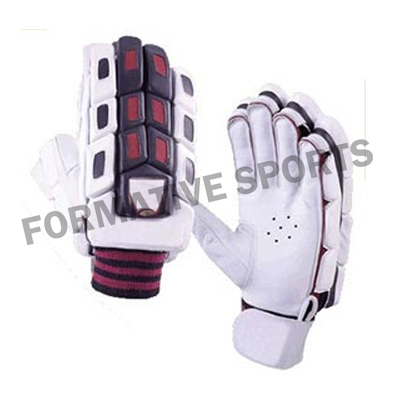 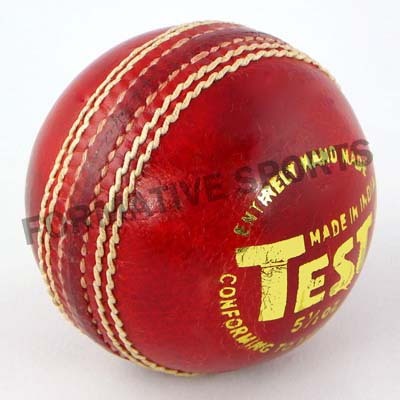 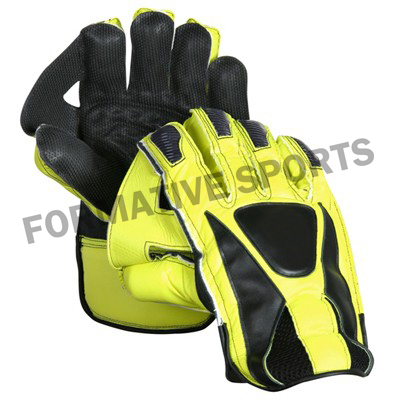 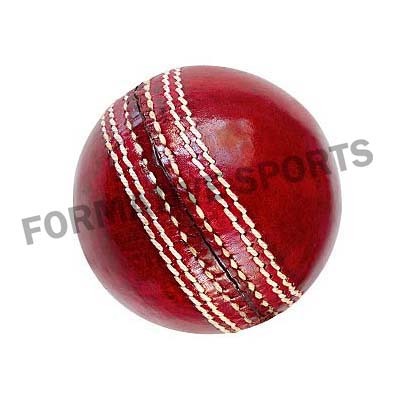 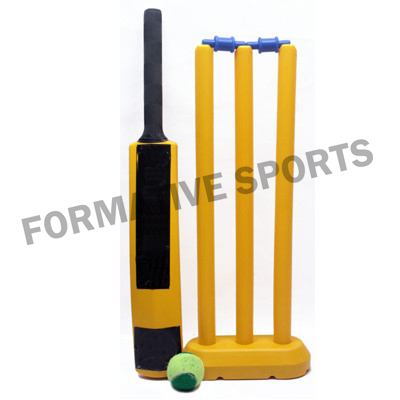 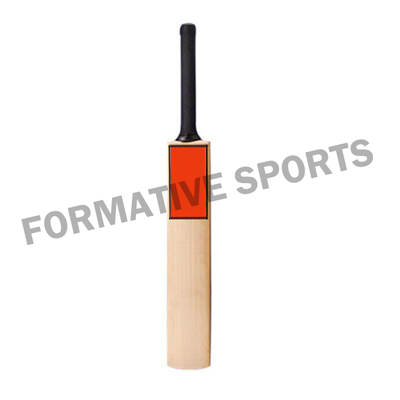 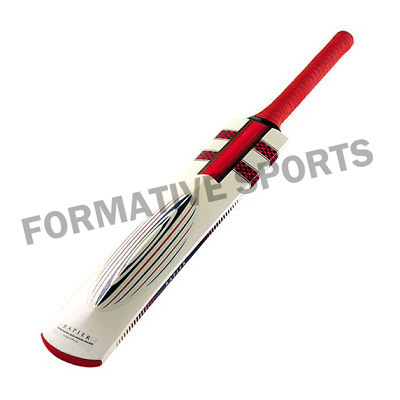 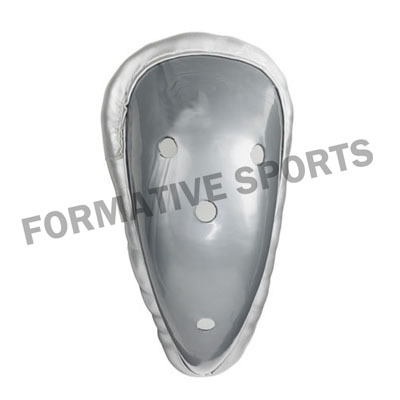 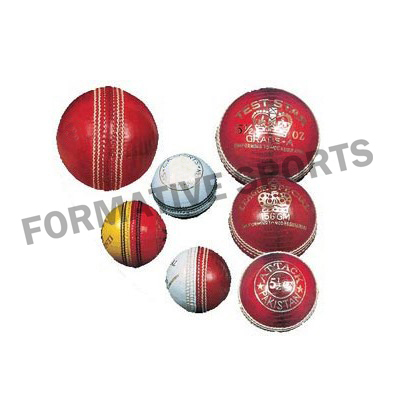 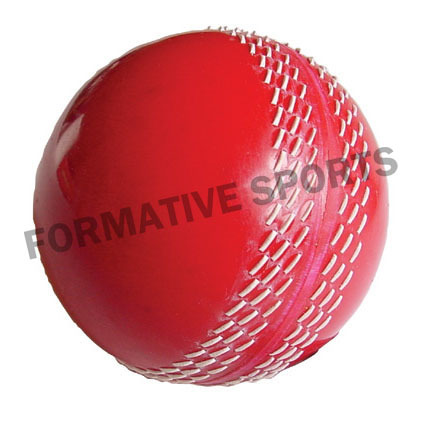 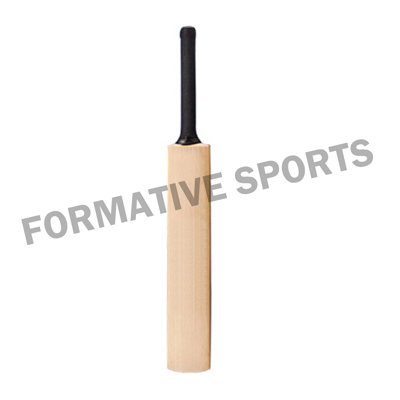 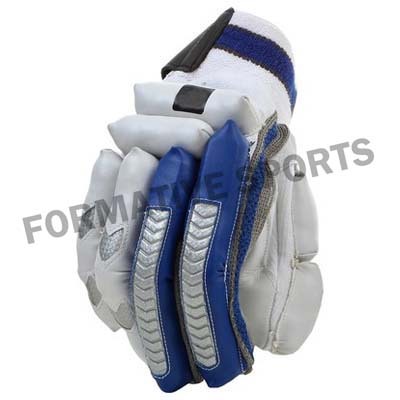 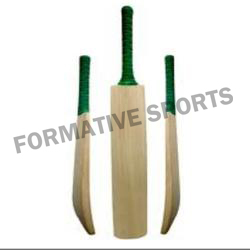 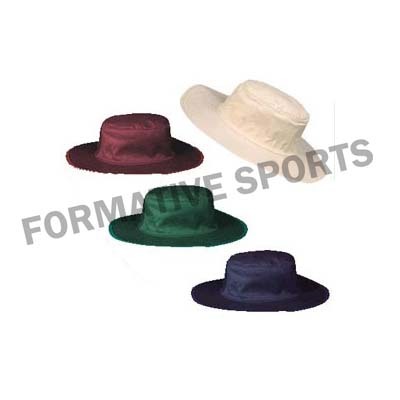 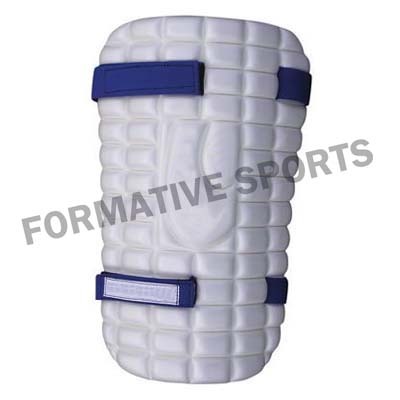 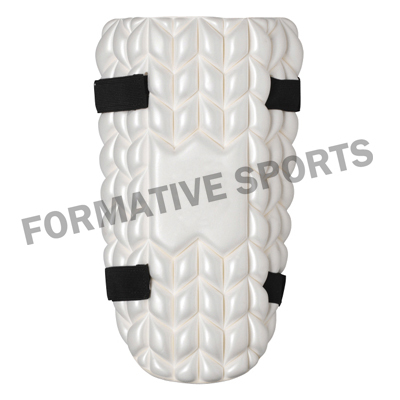 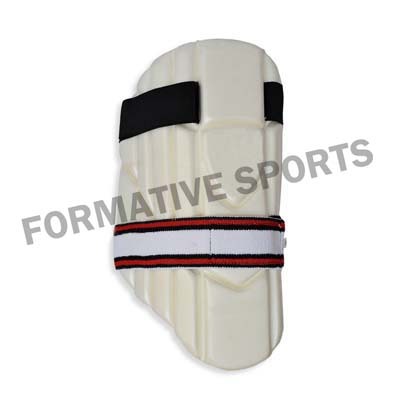 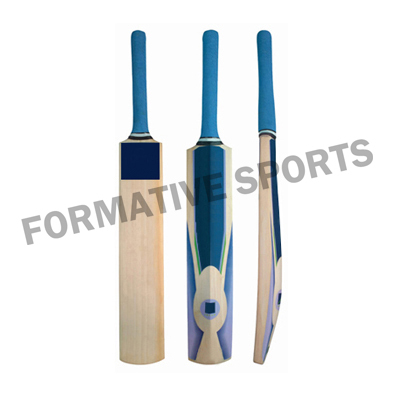 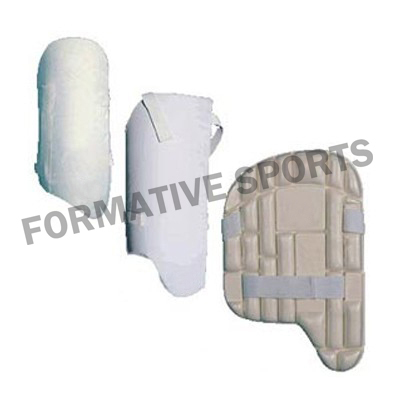 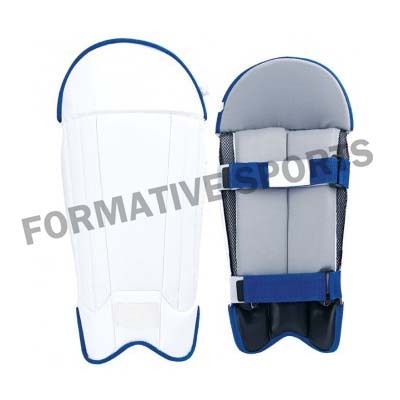 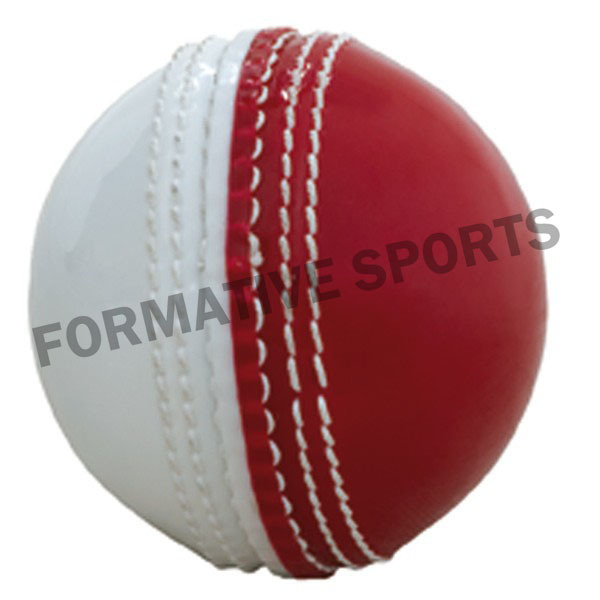 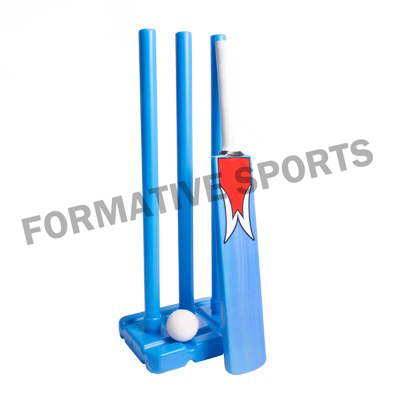 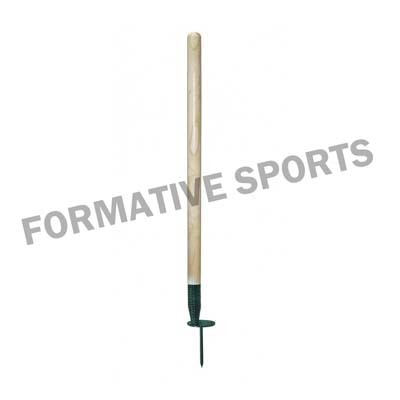 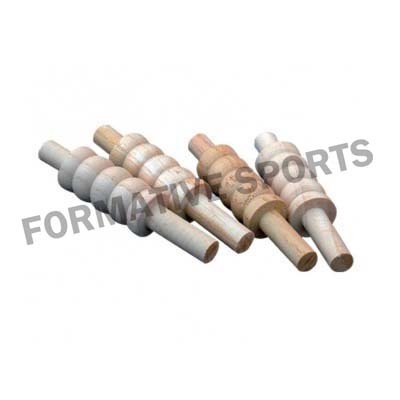 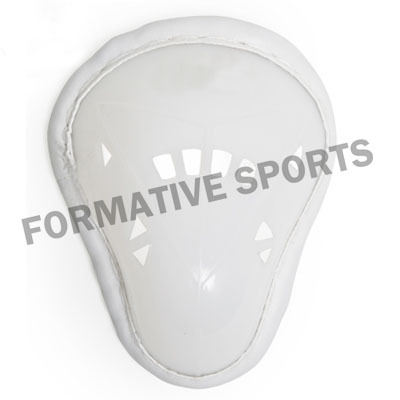 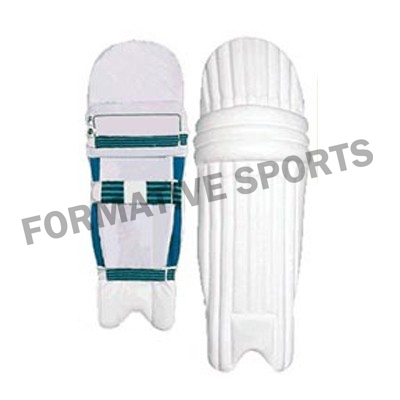 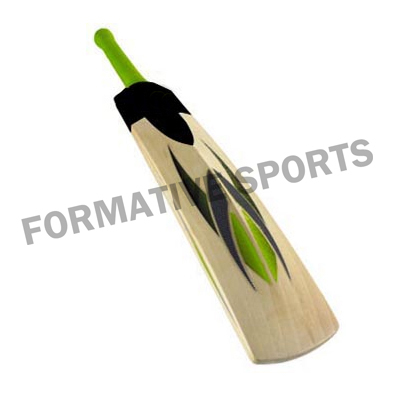 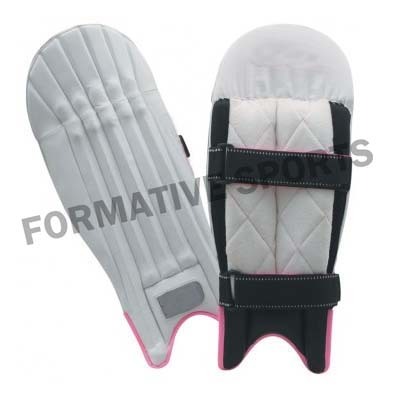 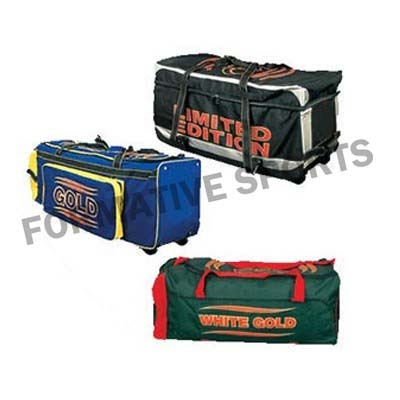 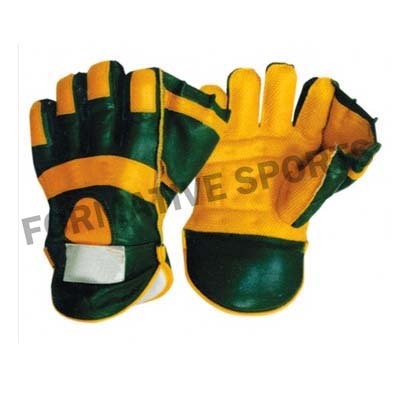 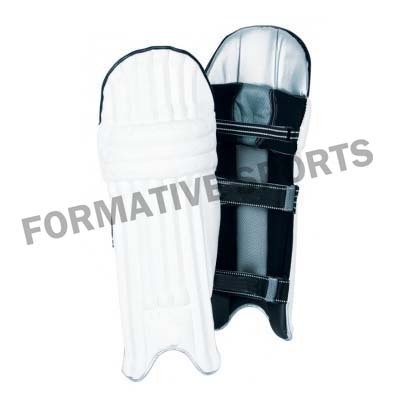 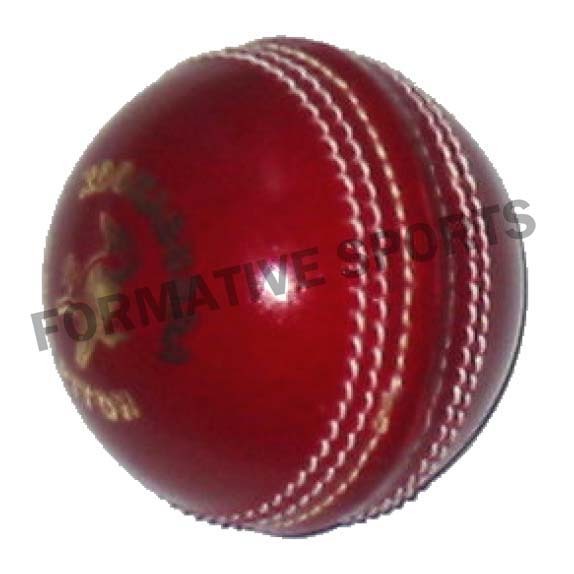 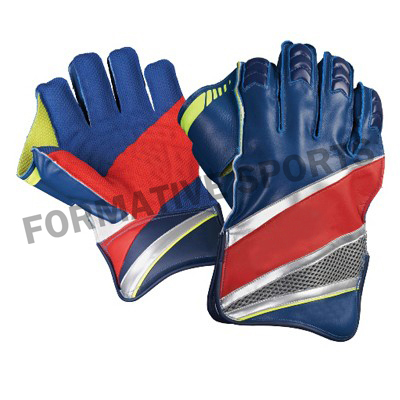 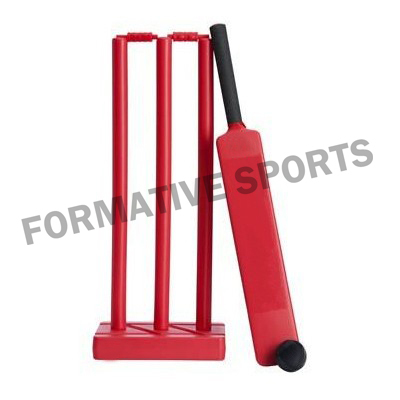 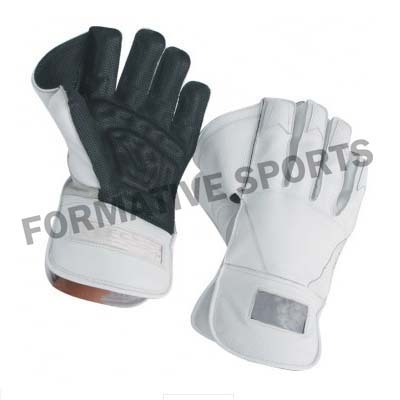 Formative Sports offers Cricket Helmet that is designed using premium grade raw materials. 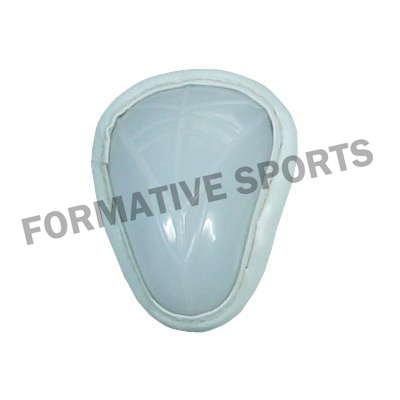 It helps to protect head from getting hurt from ball. 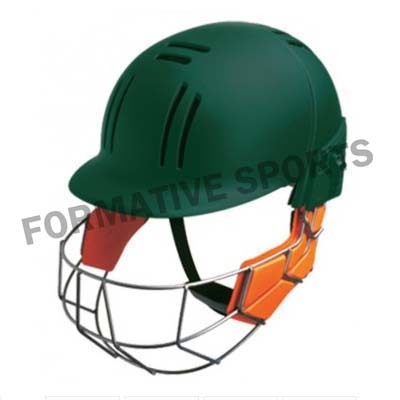 We have wide collection of Cricket Helmets that are available in various designs, colours and with logos. 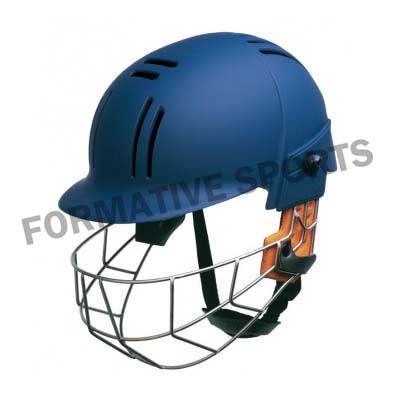 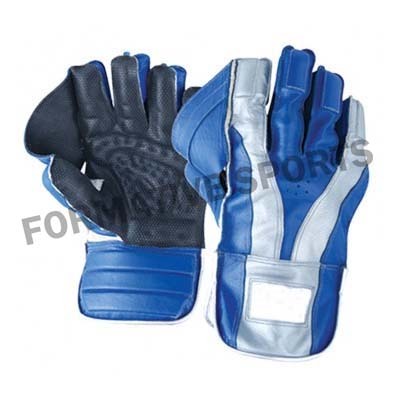 These helmets are highly renowned because of its excellent features like sturdy design and comfort feel.